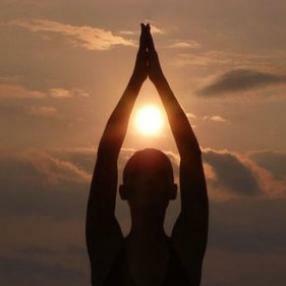 Start your day the yoga way with asana, pranayama, mudras and meditiaion to energise and calm both bosy and mind. Yin is a wonderful way to calm the mind. Postures are held for longer(3 to 5 minutes) than in other forms of yoga, using the aid of blankets, blocks, bolster and straps. 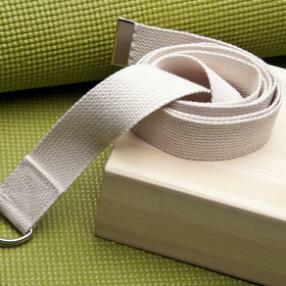 Yin helps to un-do the aches and pains of everyday life, sitting for long periods of time, driving etc. more forging and mindful state of awareness. 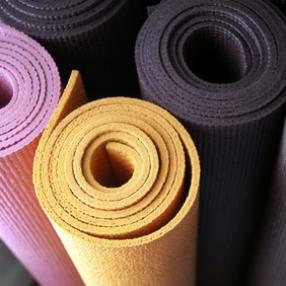 - Invite your body to unfold and your mind to quieten every Thursday in a safe and supportive environment. - Find space to combat the pressures and pace of modern day living. - Increase your flexibility, poses are held for longer to target deep connective tissues and fascia in the body. - Stimulate the Meridians of the body to maintain and improve health and wellbeing. 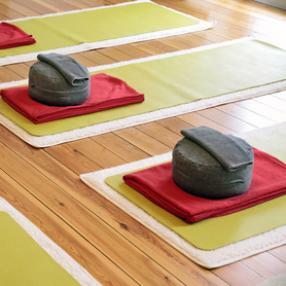 with a series of classes that encourage a state of meditation in every posture and movement. - A wonderful way to cultivate mindfulness, every pose is approached with sensitivity and self enquiry. 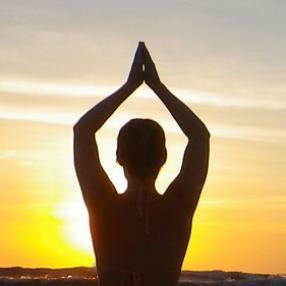 “The Yin aspect of yoga, using postures that stretch the connective tissues, is vital for a balanced approach to physical and mental health. Yin postures should be done with the muscles relaxed and held for a long time."